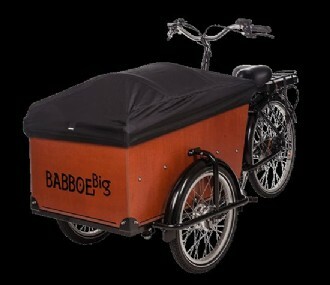 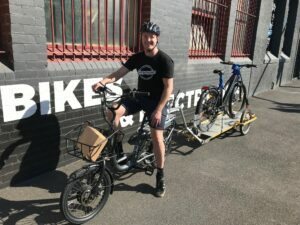 The Babboe Rear Carrier is a great addition to your Babboe City, Babboe Mini or Babboe Curve cargo bike. 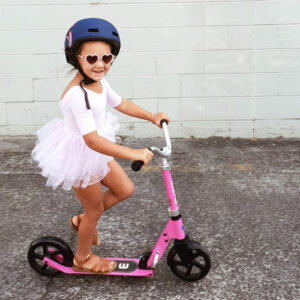 It easily attaches and provides additional carrying space for luggage or even an additional child seat. 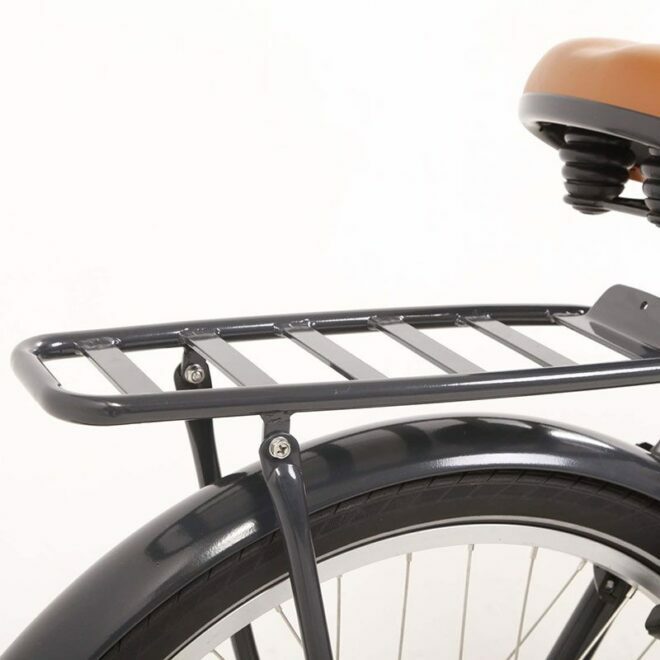 The finish matches the Babboe frame, with a tough powder coated finish.